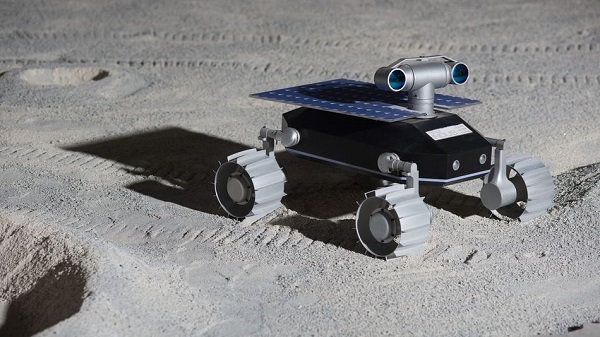 TeamIndus, the only Indian team in the Google Lunar X Prize (GLXP), has announced a contract with the ISRO space agency to fly its lunar rover aboard a Polar Satellite Launch Vehicle (PSLV) next year. The team is hoping to win the $20 million first prize for the first privately-built rover on the moon. The vehicle will need to travel 500 meters across the surface and beam back high-definition video to Earth. The competition also has a $5 million second prize. TeamIndus officials said the ISRO contract has been verified by the X Prize Foundation, which runs the competition. Four other teams have announced launch contracts: Moon Express, PTScientists, SpaceIL and Synergy Moon. The foundation has verified the contracts for all of these teams except for PTScientists, which announced its agreement earlier this week. The foundation set a deadline for the end of this year for competition’s 16 teams to have their launch contracts verified. Any teams without launch agreements will be dropped from competition. TeamIndus said it needs to raise $65 million to pay for the launch and the mission. It is in negotiations with other teams without rides to the moon to carry their rovers to the surface. The team’s chances of winning GLXP money will depend upon the competition extending its deadline for winning the prize beyond Dec. 31, 2017. The launch is not scheduled until Dec. 28. The spacecraft will then take 21 days to spiral out to the moon and land there. The other issue is that launch schedules are notoriously unreliable. ISRO is no exception. It’s a pretty big bet to except the agency to launch on time. The schedule also gives TeamIndus no room for delays on hardware that isn’t even built and tested yet.